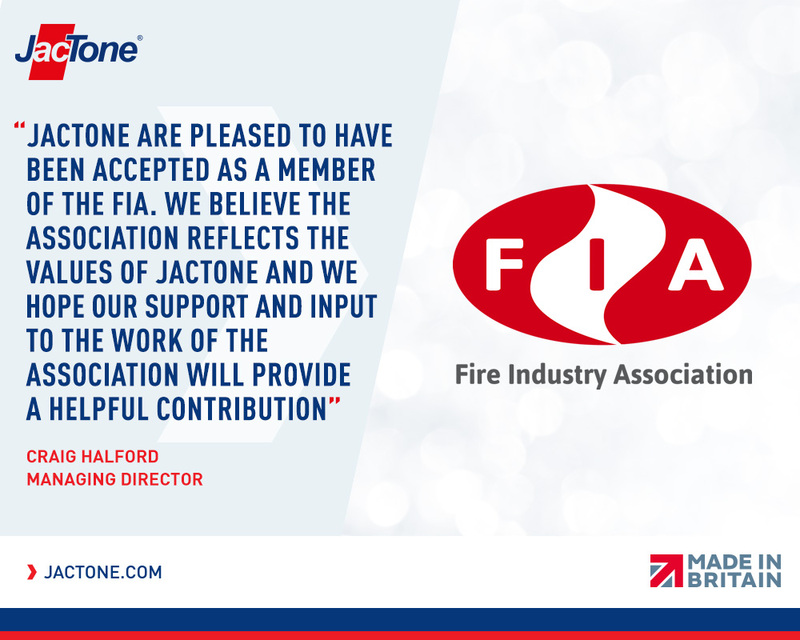 Jactone have become a member of the Fire Industry Association. We are pleased to announce we have recently become a member of the Fire Industry Association (FIA). The FIA is a trade association with the aim of promoting the professional status of the UK fire safety industry.